No video production is complete without audio. But just having regular audio can seem a little hollow and lifeless – and that’s where music can step in to fill the gap. Music can set the tone of a video and make it more memorable for your audience. To be blunt, it can transform an otherwise dry or hollow video into a living, breathing thing. That means choosing the right music for your marketing videos is incredibly important. 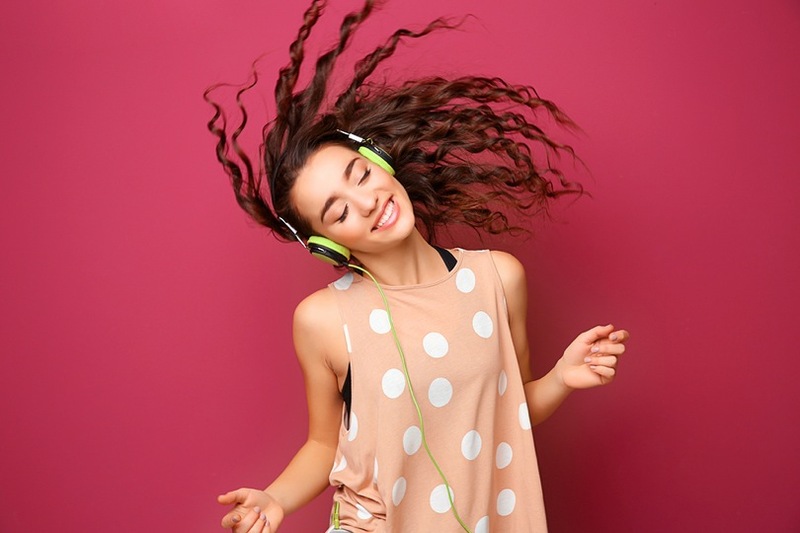 Here are five tips to follow to get the most out of your musical selection. Music has to suit the mood of your video, otherwise, it will become disruptive. The tone of your video may be moody, dramatic, exciting, or educational and informative. The music may need to be jaunty, inspiring or calming. And the music may need to shift throughout the video. But it isn’t all about the video itself; it’s also about furthering your branding. Your brand’s voice needs to be pervasive throughout the marketing video. 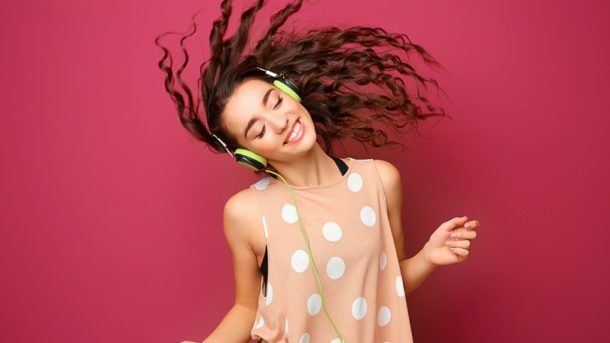 Whether your company’s brand is youthful and energetic or luxurious and relaxing, it’s going to have to have an impact on your musical selection. Your brand’s voice is probably uniquely appealing to your demographic so choose music that suits it. There are very few things that define a demographic as clearly as the music that they listen to. Those in the 20-year-old demographic will be accustomed to vastly different types of music than the 40-year-old demographic. This can be used as guidance on your musical selection. Music is primarily used to set the tone of a video piece – it should rarely be the focus of it. Music that has overly dramatic swells or sudden drops need to be carefully planned around. Though it can be used to great effect, you need to ensure it doesn’t start competing with your visuals. You also want to avoid any dissonance, whereby the music does not match the activity on the screen. As a general rule of thumb, most music in marketing videos can easily fade into the background; though the audience does notice it, they may not be focusing on it. The music in videos is often pretty simple and usually reduced to tones and instruments rather than voices and lyrics. But it’s important to note that this is just a guideline: there can be times when you need music that may be more noticeable and abrupt. There are huge repositories of music that has been specifically designed for commercials, infomercials, tutorials and other video projects. These pieces of music are most likely to be able to cleanly loop and avoid any harsh or noticeable sounds. Just like audio, music can be high-quality or low-quality. And just like video, the format of the music isn’t necessarily going to tell you a lot – so you should always source music from a high-quality and reputable source. Listen to audio samples with a pair of headphones in a quiet room. What you’re looking for are audio artifacts: clicks, buzzing, reverb, and dulled sounds. Good quality audio should be crisp and clear, regardless of how it’s being listened to and how loud it is being played. Professional audio quality is critical to a professional production. Quality issues that are virtually unnoticeable on your personal device or on your computer could become extremely noticeable in other formats, such as high-definition speaker systems. It can be extremely frustrating to deal with low-quality sound in post-production – and it can cost a lot of money and time to do so. Most videos have a certain narrative – even a simple video is likely to have an introduction and a conclusion. When selecting music, you want to find a few different pieces of music that are going to tell a story alongside your video. Intro and outro videos, in particular, are going to be used for drawing the customer in and creating a memorable experience at the end. Think about your musical selection as an additional actor within your production. Musical cues, for instance, are commonly used to increase the impact of actions in a video. Music may shift upwards in tempo as someone gets into a car, or it may slow down to a gentle cascade as someone on the screen goes to sleep. Always remember that music can even abruptly shift the tone of a scene, even if the scene itself hasn’t changed at all. At this point, you should have a shortlist of four or five pieces of music that will be ideal for your production. You don’t want to put all of your eggs in one basket, because if you do… you could run into licensing issues. Every video production has a certain asset, and within that asset, you’re going to need a specific budget for audio. Artists establish their own licenses for their work. Depending on the artist, these licenses can be fairly restrictive or extremely lenient. Before making a final decision, you need to check on the licensing costs – paying close attention to how exactly you can use the music, for how long you can use it, in what media you can use it, and how much it will cost. Using licensed music may significantly narrow down your options, but it will also make your choice much easier. You’ll likely find that some of your options are going to be far more affordable and high-quality than others. There are plenty of royalty-free options on sites such as PremiumBeat and AudioJungle that are great quality and won’t break the bank. As you can see, the process of selecting music for a video is far from simple. In fact, it can be a little overwhelming. Take a systematic approach and pay attention to the five tips above. Also bear in mind that sometimes it’s easier to just work with a professional video company who have many years’ experience in this area. When working with a professional video company, you can send in clips of music that you like to your video producers. They will then find suitable audio that’s high quality enough for your production – and be able to sync it into your video in a compelling way. Guest Author: Joe Forte is the co-owner and producer of D-Mak Productions, a video production company based in Phoenix, Arizona.